In the present century where it seems like a hurdle to imprint your name in the eyes of the world, someone rightly told us to take small steps to make it big. Steve Jobs, the tech genius, commenced acquiring his software development skills in high school, while interning for Hewlett-Packard. The idea that an internship is only meant for college students is a misconception. Internships encourage school students to embark on a journey of learning that creates steps for them to reach the top. School life generally envelops students in a protective environment and as a result of this, they lack exposure to the outside world and professional life. But who’s to say that professional skill-building cannot begin right from school itself? As a school student, you are only exposed to your immediate environment that consists of your family, friends and teachers. However, an internship will allow you to connect with professionals in the field, thereby helping you create a web of learned individuals who can give you clarity on your career. Such learned people are aware of the working of the industry and can provide you with valuable information and mantras that even Google cannot offer based on their years spent in the field. For instance, a Clinical Psychologist can impart her knowledge about her profession to you, telling you about the kind of problems clients come with on a daily basis, the emotional baggage that comes with the job and how to handle situations confronted on the professional front. For example, a writer can give you feedback on your writing by suggesting you which mood, tense, tone and vocabulary will engage readers the most and how can you work upon it. As a school student, your skills are still very amateurish due to lack of experience and unavailability of professional guidance, hence, internships provide you with an opportunity to hone your skills and develop an all-round personality. Experiential learning that takes place during an internship aids you in working upon your personality, communication skills, organization skills, writing skills, and career-specific skills, laying down the foundations of your career. For example, if you have a flair for art and designing, interning with a graphic design firm would help you polish your design skills and learn new skills that you didn’t have previously. Hence, internships add a tinge of perfection to your working style. In school, students are mostly uncertain of their career that lies ahead in the hazy future. Taking up internships as a school student will allow you to explore different career paths that interest you. By experiencing in real life what the career has to offer, you will be able to make an informed decision about your future. 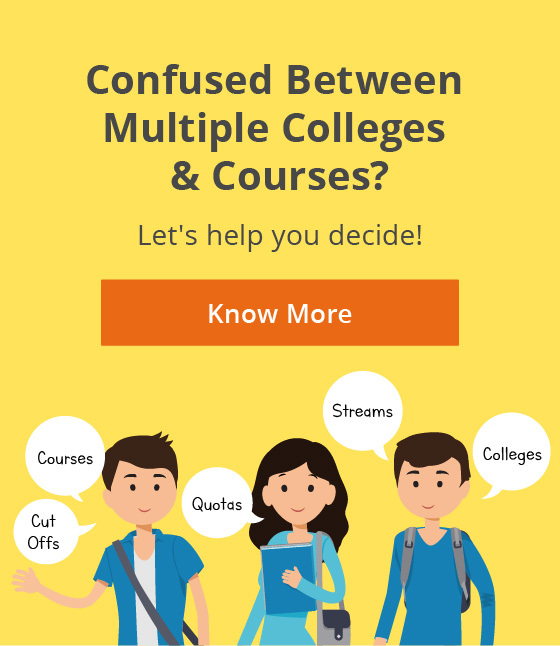 In case you are confused about the right course and subjects to take up for your desired career path, talking to professionals at your internship will surely help impart clarity. 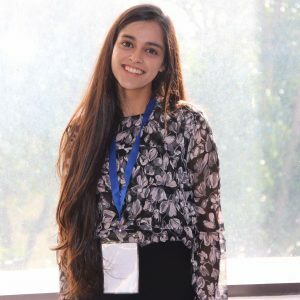 For instance, an aspiring engineer by interning with an engineering firm can get an idea of what the job feels like and which course of engineering to apply for in college. Your resume speaks volumes about your achievements, personality, and worthiness of being accepted for admission to a college or a job. Having a professional workspace experience at an early age will provide you with an edge during the admission process and will add to your college applications. 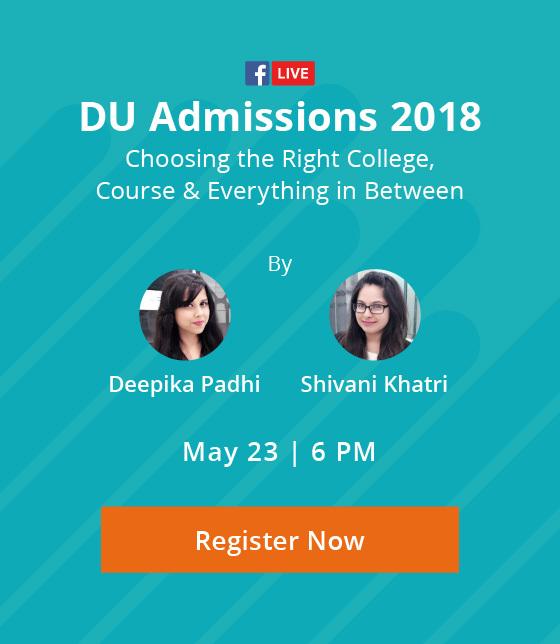 It will also showcase to the admissions committee that you took the initiative to gain course and field-specific skills early on and will increase your likelihood of getting into your desired university. Inthe future, these internships will also aid you in getting a job by proving your proficiency to your potential employer. Role models are people who set the fire of enthusiasm ablaze in you and mentors are people who guide you through different steps of your professional life. Finding such inspirational people early in life will give you the required motivation to push yourself harder and climb the stairs of success. Seldom in your immediate environment, you encounter such people. Hence, internships expose you to a wider section of the society and increase your probability of finding people who can inspire you. The present century is open to only those people who are prepared to face the world and accept its challenges. Such people should be confident enough to confront their flaws and accept the opportunities. This confidence is tested during interviews, in a crisis situation, and in daily hands-on situations. Hence, you need to commence building confidence while in school and an internship can be a good confidence-building platform. Gaining such experience will boost your confidence since you’ll be exposed to a new world altogether and will get to test your skills in the real world. Look for internships on internship portals like Internshala, Interntheory, Letsintern etc. Tiptoeing through school life, you may have built walls of comfort and unless removed they can hamper your growth as an individual. Interning can help you emerge from them and give you a head start on your career. So take the first step in laying the foundations of your career and enrol for a high school internship! Recommended Read: Be Future Ready: 6 Simple Hacks For School Students to Build A Dream Profile! At Mindler, we are always looking for diligent, talented, creative (and of course, awesome) student interns to help us spread our cause of career guidance far and wide. Think you have it in you? Send in your resume to internships@mindler.com. Previous ArticleAsk A Career Coach: Will Dropping Maths in Class 11 Affect My Career?